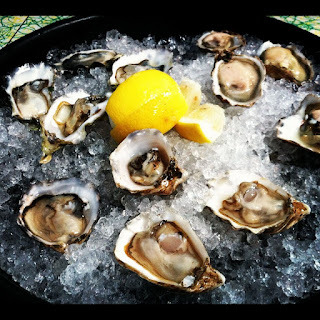 Gourmet Pigs: Weekly $1 Oyster Specials! Thank you for doing my research for me! I love oysters. The Messhall ones are kinda bland...even for $1. Thank you for doing my research for me! I am constantly in search of a good $1 oyster deal. Messhall $1 oysters were not great...even for $1.